Housing loans constitute over 60% of their overall banking credit. The slowdown in mortgage take-up rates is set to weigh in on Australian bank credit growth in 2019, according to Fitch Ratings, as consumers demand is expected to fall with the slowdown in residential property prices. The steady growth in national home prices lost steam after falling to 0.2% in April from 4.2% in December 2017, with the Sydney and Melbourne residential markets contracting further. 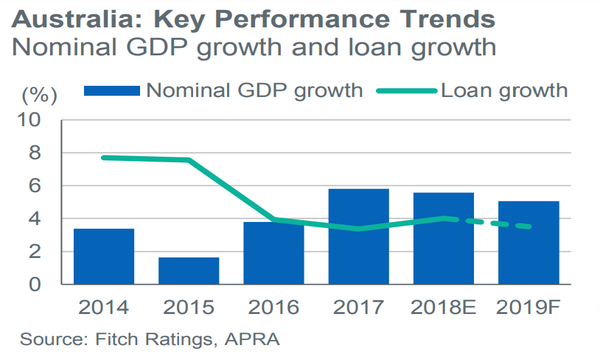 As housing credit accounts for over 60% of overall credit in the Australian banking system, slower mortgage credit growth is widely expected to weigh in on banking profitability. Headline credit growth has already slowed from a peak 6.6% in April 2016 to 5.1% in March, data from BMI Research show. Also read: Could Australia's sharp housing downturn be a blessing in disguise for embattled banks? Commonwealth Bank of Australia (CBA) and Westpac stand to be most affected from the housing downturn due to their larger exposure to Australian mortgages although ANZ and NAB are also vulnerable to a broader housing stress market event. 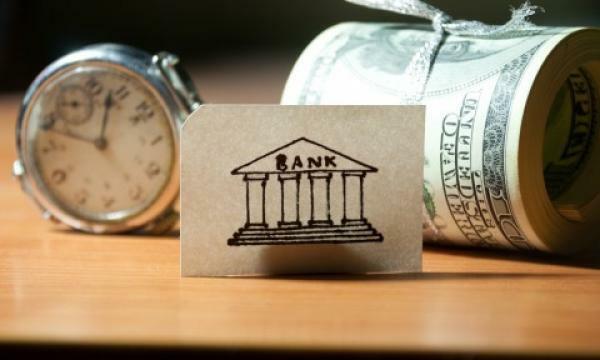 However, Fitch Ratings notes that the slowdown in the mortgage business is likely to be partially offset by an increase in credit extended to businesses.